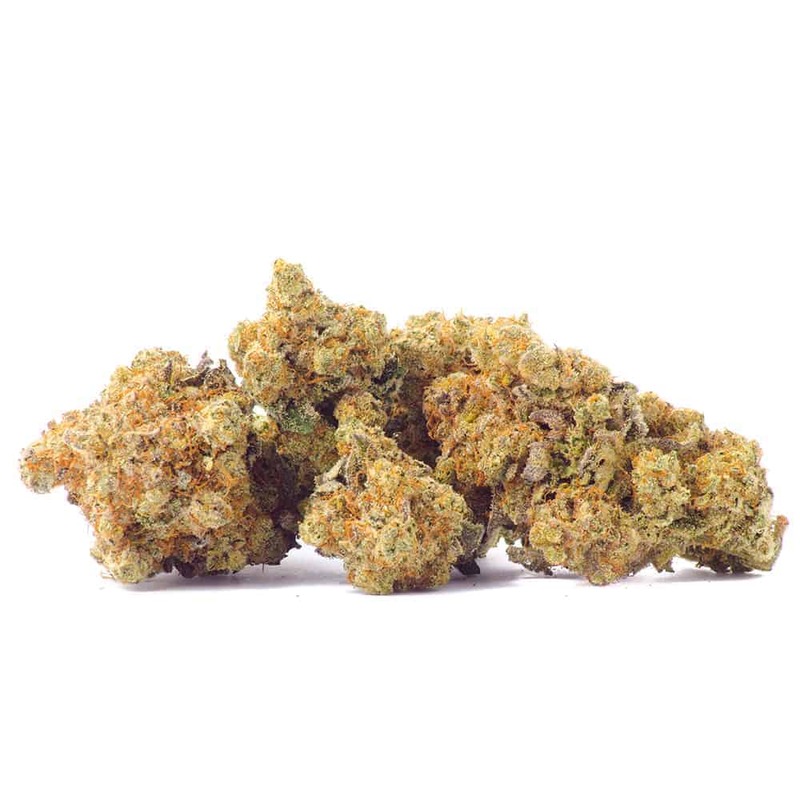 Strawberry is a mostly sativa cannabis strain with a pungent fruity scent and uplifting effects. Consumers prone to anxiety choose Strawberry for its stress-relieving qualities without the jarring paranoia common among high THC strains. Comfortable and relaxing, Strawberry brings physical and mental relief to patients treating symptoms mild or severe. Purchase this product now and earn 290 Goldbucks!